Daily Buzz: LeBron James not a fan of NBA’s newest trend? LeBron James and his teammates apparently have warmed up to the NBA's latest fashion trend. The NBA is trying to make sleeved basketball jerseys the new “it” thing in arenas across the league, and on Wednesday, all 10 teams with a Christmas Day game will be wearing them, whether they like it or not. Unfortunately for the league, the two time defending champs are definitely voting “not” when it comes to the latest take on the basketball uniform. 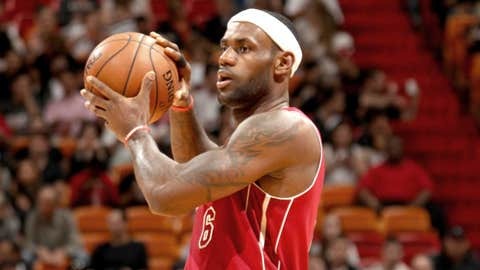 LeBron said in pregame that the Heat's shooters "are already upset about" the Christmas jerseys. Apparently someone got in ‘Bron’s ear over the next couple days, though, because by Sunday — after the Heat spent a whole practice getting used to the feel of the shirts — Miami had warmed up to the idea of using them. "No problems," James told the Sun-Sentinel. "You can do different things in practice that you can’t do in the game. There’s no problem. They felt comfortable. I think everybody felt comfortable in them." Heat big man Chris Bosh echoed James’ sentiment, but conceded that he’d still rather wear the regular jerseys. "We didn’t want to get to Christmas Day and just be wearing them for the first time," Bosh said. "You could have problems and malfunctions. We’re players of rhythm and we have to get used to the same thing or at least try them out. It’s like breaking in sneakers." “…It feels like a V-neck T-shirt, like the kind you wear under you button-up on Sunday. I’m more of a classic basketball kind of guy. I’ve been wearing a tank top since I began playing. I didn’t wear a T-shirt in college. It’s different." • Dwyane Wade’s kids helped out with his proposal to Gabrielle Union. • How much do American baseball players make when they play in Japan? • What happened to the ball after Peyton Manning threw his record 51st touchdown? • Boise State’s quarterback says he was wrongfully accused of peeing off a balcony in Hawaii. • A Syracuse football player described bowl games as pointless, but does appreciate a good gift bag. 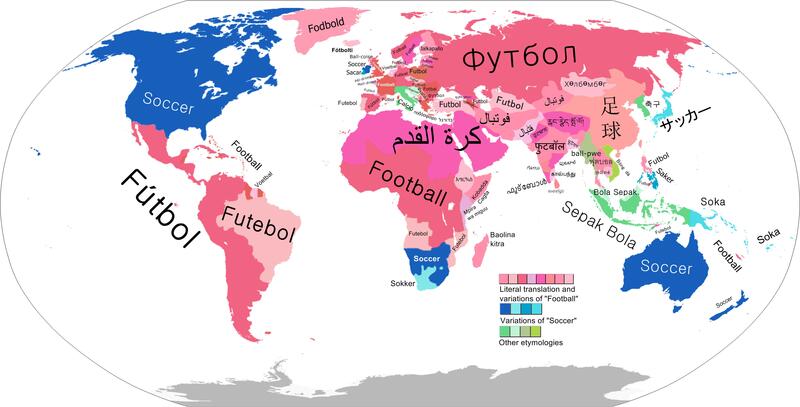 • What does most of the world call soccer? Hint: It’s not soccer. Big game today. In NY to take on the @BrooklynDecker Basketball never sleeps! • In other Pirates news, Andrew McCutchen met the baby boy who was born after a McCutchen foul ball sent a woman into labor.